In a joint piece of research, JLL and Unwork have taken a detailed look at the ways technological transformation is impacting businesses and their real estate. Stimulated by the growth of the Internet of Things (IoT), robotics and wider technological advances, office buildings will undergo radical change and become more crucial than ever to commercial success. It is vital that businesses understand the forces driving this revolution and take steps to prepare themselves, or risk being left behind – the future is nearer than we think. Advanced sensor systems and the ubiquitous adoption of mobile devices, combined with the IoT, will transform the services a building can deliver, optimising energy provision, temperature control, digital wayfinding (using sensors to find desk space and map surroundings) and, ultimately, a better overall user experience. 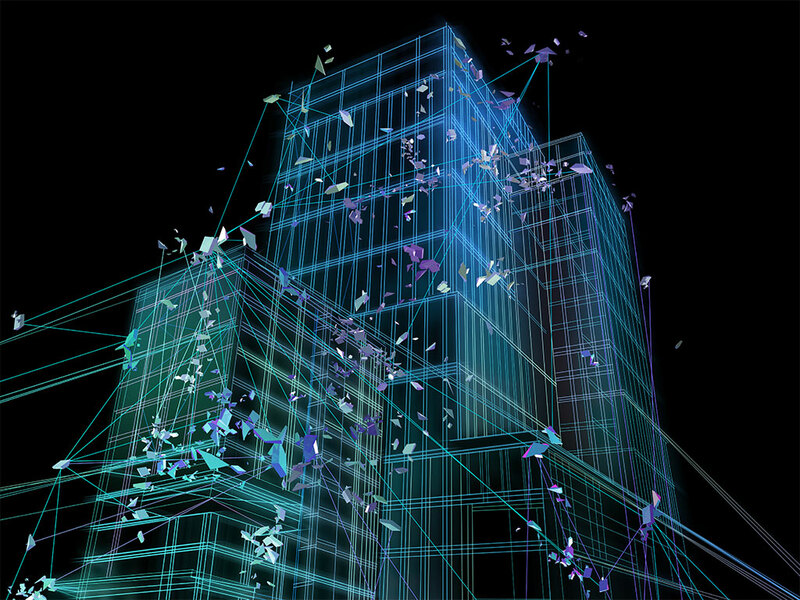 The next generation of building management systems will function like the building’s operating system, taking in data and making decisions on how to optimise the building’s design and performance. Technology has facilitated a closer link between working and private life, allowing for flexibility over where and when people work. The next generation of workers will view flexibility as a must-have. Additionally, the rise of freelancers and contingent workers will mean companies of the future will be leaner and more dispersed. Businesses will, therefore, make significant use of co-working spaces and serviced offices. By 2030, we predict that some 30 percent of corporate portfolios will be flexible space. User experience will take precedence in workplace design. Offices focused on high-quality service provision and amenities will attract and retain the best talent. Constant connectivity, speed and the resilience of communication networks are becoming absolutely vital to all firms. As more applications and services are delivered via the cloud, companies are becoming more dependent on the communications infrastructures of their office locations and their resistance to outages. The speed and resilience of building connectivity will become major drivers of location decisions. Workplaces with high-quality connectivity will provide businesses with real commercial advantages and will be another significant factor in commercial success. Executives looking to relocate their businesses should make building connectivity part of the selection criteria for new sites and leverage available data to inform location decisions. Navigating the changes set to take place will be a challenge for even the most forward-thinking of firms. Being a successful company in the future will be more demanding than it was in the past, and future proofing businesses with robust real estate strategies will rely on much more than just understanding these changes. The companies that will benefit from this disruption will be those adopting a change of mindset, ensuring their businesses are ‘tech-ready’. Investing in expertise and planning towards a more intelligent management of space, will become key to talent retention and attraction strategies as the current and next generation of workers will expect greater personalisation and choice, with IoT and device adoption becoming key components of the workplace customisation. Successful businesses will be those managed by leaders able to think beyond and have the vision to make bold decisions on how these forces will reshape their business and real estate, transforming their companies into technology companies.